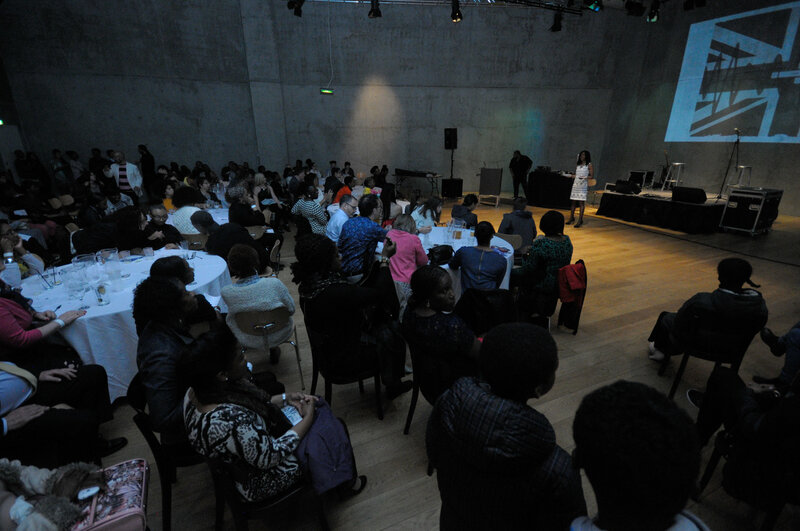 In the summer of 2014 workshops were held in Nottingham and Leicester as part of Making Waves. Making Waves is a Heritage Lottery funded project that compares the aspirations and expectations of two generations. Those who were in their early twenties in the 1980′s with those, of the same age today. They are the first and second generation black British citizens. Both experienced uprisings, stop and search and situations with the police. Both have grown up against the political back-drop of a Conservative government. The project focused on heritage and considered the ways in which society has changed over the past forty years since the 1976 Race Relations Act. As part of the workshops participants were asked to reflect on the idea of being ‘walking archives’ and to also consider the impact they make on society. 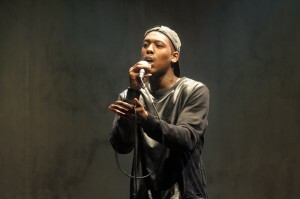 The Making Waves documentary was completed in April 2015 and features thirteen people from the two generations who talked candidly about their experience growing up black and British and the ‘waves’ they made. For more information about Making Waves please visit our social media pages. 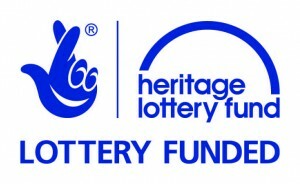 Making Waves is a partnership project between Syncopate Media and Leicester Masaya Link Group and is funded by the Heritage Lottery Fund.